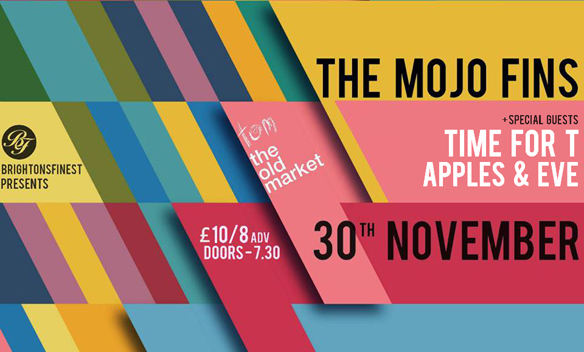 The Mojo Fins are a bit of a Brighton institution, having plied their wares around this fine city of ours for the best part of a decade. Next week sees the release of their third album Circa on Amazon Records. The follow up to 2011’s Shake The Darkness sees the band taking a step forward musically. Thanks to the production skills of Dave Eringa (best known for his work with Manic Street Preachers but who also produced the band’s The Spirit EP from a couple of years ago) the Mojo Fins sound both more focussed and more exciting – Some of the tracks, like New Order sounding lead single Introverts, have the electronica backing coming to the fore with other tracks, like the beautiful Catholic Guilt, are stripped back and almost acoustic, but always hitting the mark. The Mojo Fins have never sounded better. There’s no news yet of a local launch gig, but if we hear of anything we’re sure to let you know. 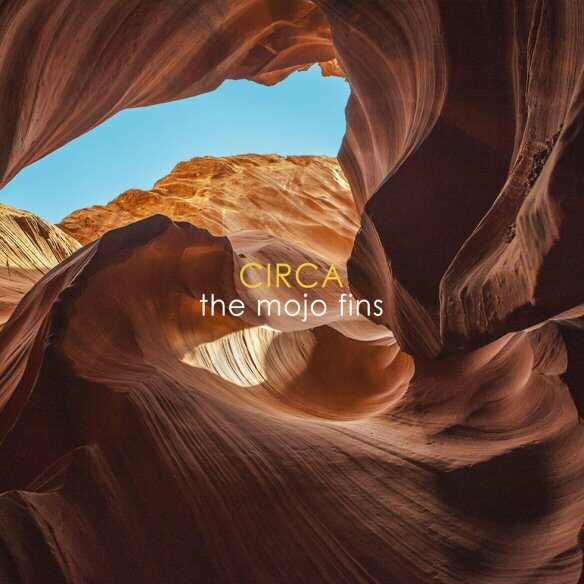 Circa by The Mojo Fins is out on Amazon Records on June 8th on download and CD. We’re inundated with new music coming into Brighton Music Blog HQ at the moment, so time to share some more of it with you all.